Tubs, tile, sink and Jacuzzis refinishing services in Cinco Ranch, Texas. 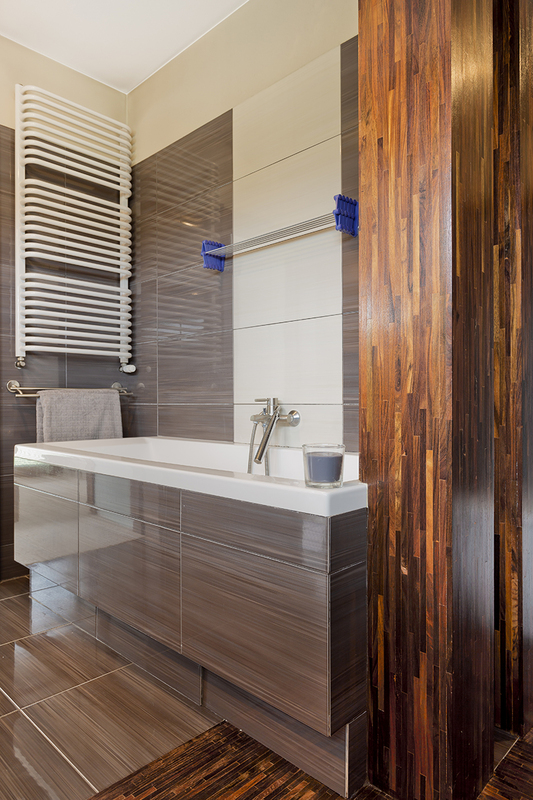 Refinishing will provide you with an excellent alternative when it comes to upgrading your kitchen and bath. Transform sinks, showers, tile, countertops or your vanity tops by resurfacing in Cinco Ranch, Texas, 77494 y 77450. Hundreds of apartments, hotels, and universities throughout the country have realized the economic and timesaving benefits of reglazing services. We work with commercial and residential clients to achieve a beautiful kitchen or bathroom look. Yes, we can fix that old tub, tile or sink and make it look like new again!